Learning to surf is fun and safe. Make that birthday party a tidal sensation. Swells Surf Birthday Parties are an unforgettable experience, designed to meet the needs of all ages. Our Birthday Parties are designed to take stress out of the day for parents and guardians. Kids will have fun in the water and the instructor will be in the water the whole time to assist the kids while parents are free to relax. 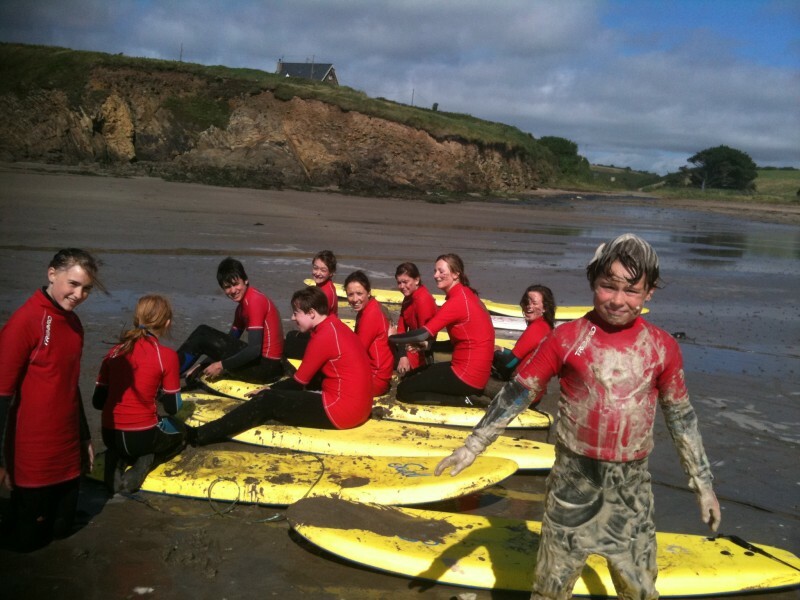 €160 for a group of up to 8 children & €15 for each additional child. 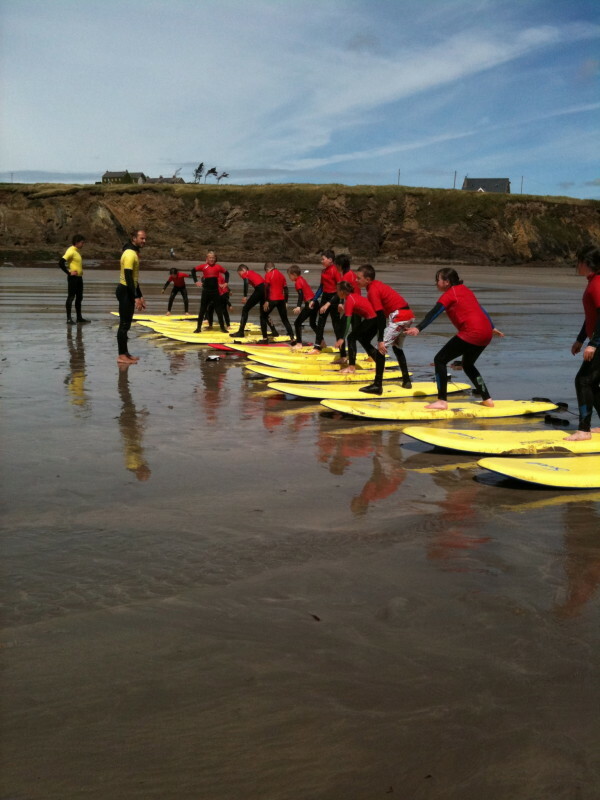 Surf skills training – a basic platform to develop kids surfing skills and confidence in the water. Instructor to guide the kids along the rocky coastline. Coasteering is an action packed, adrenaline pumping adventure activity, it is a combination of adventure swimming, exploring gullies and caves using the movement of the swell and traversing the lower level rocks to jumping sites. Catering: Why hassle with food? We can cater for your party. We have different options available. Please feel free to chat to us about this. Birthday cake: We can also supply the birthday cake for the birthday boy or girl. CALL OR EMAIL US NOW AND WE’LL HELP YOU DESIGN YOUR BIRTHDAY BASH!